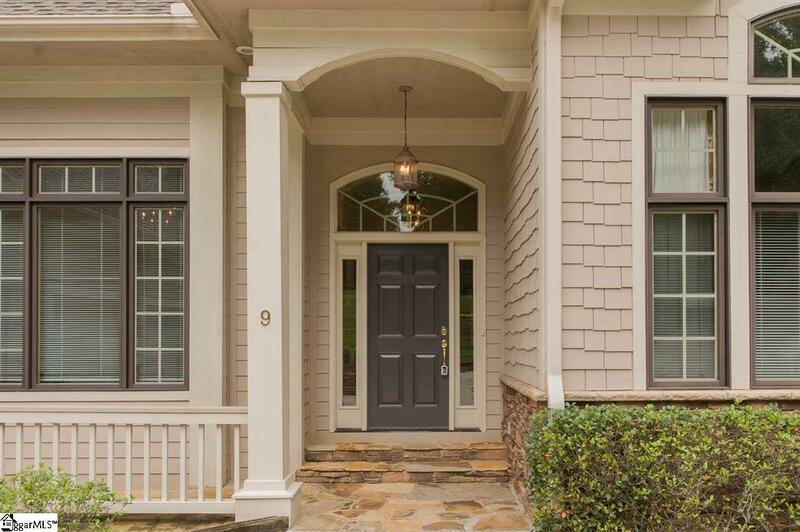 This fantastic lake front home designed by Donald Gardner combines classic features with an open floor plan. 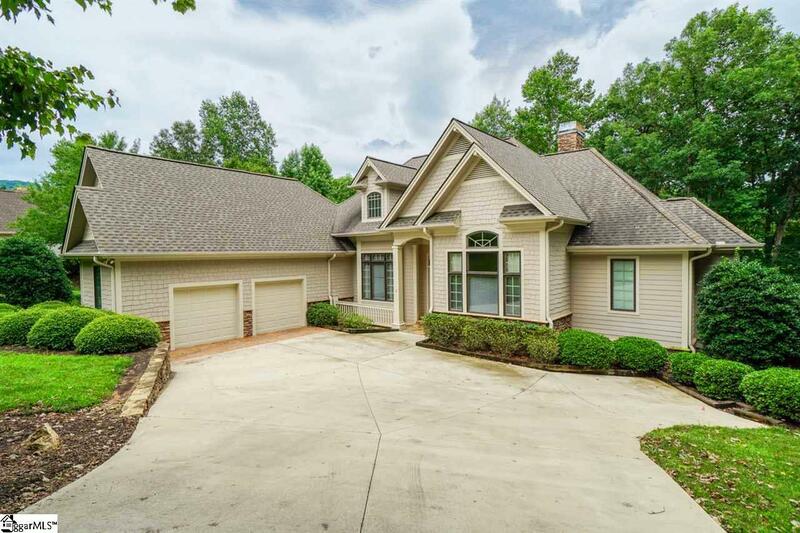 --- Located in the vibrant, exclusive golf and mountain community of Cliffs Valley, this 4 bedroom, 3 bath home is an easy commute to both Greenville, SC and Asheville, NC. 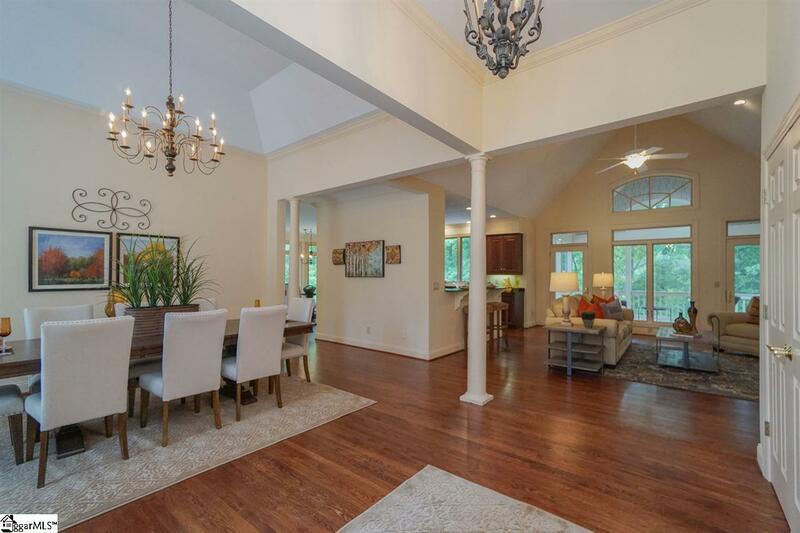 --- Designed for daily living as well as entertaining, the main level of 9 Long Shadow Lane offers a comfortable flow between the living room, dining room, kitchen, breakfast room, deck and screened porch. --- The private owners suite is located on the main level and has a spa-style bathroom with jetted soaking tub and French doors leading to the deck overlooking the lake. 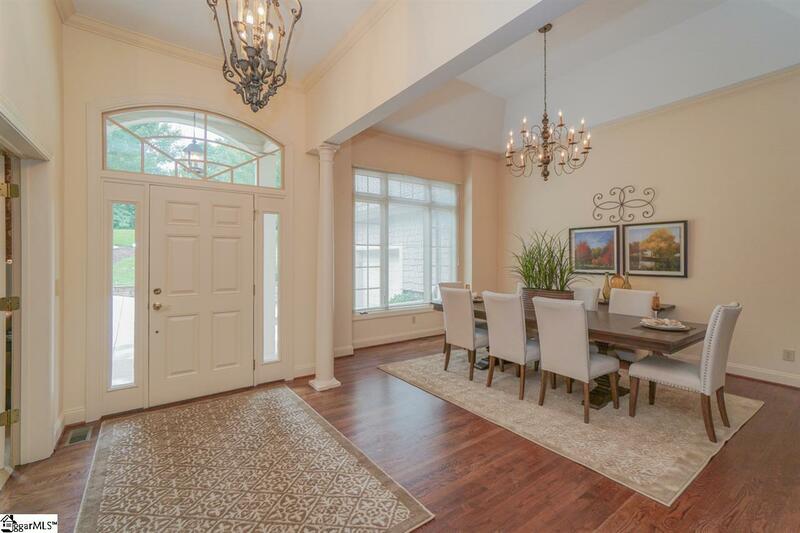 --- The well appointed kitchen is centrally located between the living room and breakfast room and is convenient to the dining room, living room with fireplace and built-ins, as well as the screened porch overlooking the lawn and lake. --- Two additional bedrooms and the laundry with access to the two-bay garage are also located on the main level. One of the bedrooms has an en-suite and the other bedroom has a half bath and is also perfectly suited for, and currently used as, an office. --- The lower level of the home has an additional bedroom and full bath, as well as a large living area with access to the covered patio and yard leading to the lake. --- There is abundant storage throughout the home and a very large storage area on the lower level. --- Enjoy the simple pleasures and luxurious amenities of living in Cliffs Valley. A Cliffs membership including all 7 Cliffs Golf Courses is available for purchase.